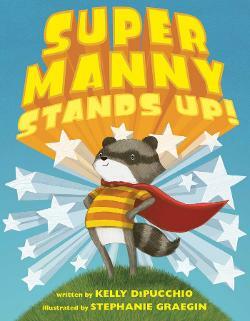 We are loving Kelly DiPucchio’s courageous racoon, Manny! Using his vivid imagination, he battles pretend monsters until he encounters real-life problems. 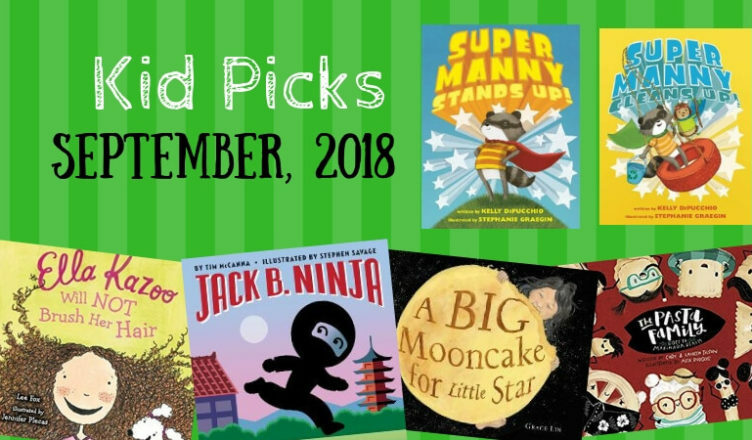 There is so much to love about these books! The artwork is adorable and even the monsters appear cute and cuddly. 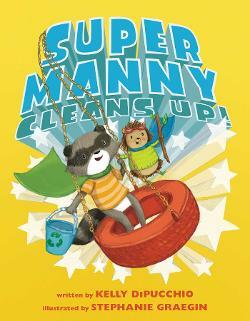 Manny is a wonderful role model who is creative, brave, friendly, and stands up for what is just. Most of all he is inspiring. In both books, his honorable acts motivate others to do the right thing as well. My son asked for repeated readings of both books, so hopefully they will encourage him to make good choices too! 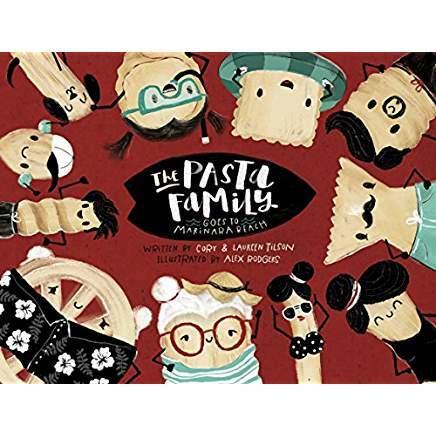 Summer might be over, but there is always a good time to read about a family made of pasta going to the beach! Children will love meeting this adorable family and sharing in their adventures as they search for their lost dog and enter a surf competition with a mysterious master surfer. My three-year-old could not get enough of this book and loved pointing out all the different characters. And, of course. we had to pull out our own boxes of pasta to play with (and eventually eat) after reading. Such fun! 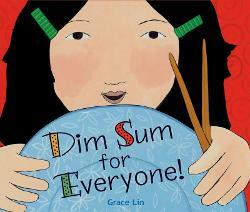 Note: A copy of this book was provided to LibraryMom in exchange for an honest review. Raise your hand if you like updated versions of old nursery rhymes! 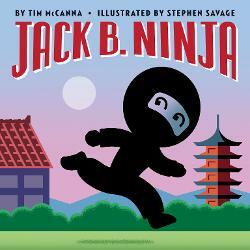 JACK B. NINJA is such a fun new take on the classic, Jack Be Nimble. 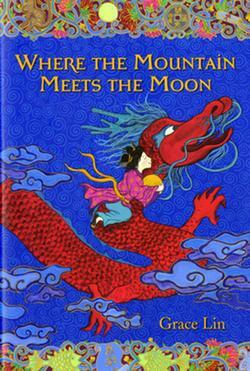 Filled with flowing rhymes, Stephen Savage’s engaging action-packed illustrations, and ninjas, children are not going to want to miss the charming read aloud! To say that my daughter does not enjoy brushing her hair is an understatement. She throws a tantrum almost every time we try to comb her beautiful locks. The result is that she often looks like this wild, feral child. 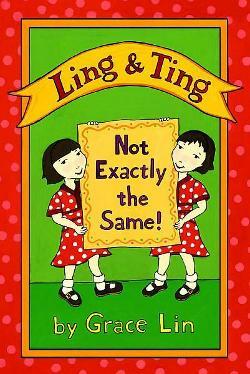 It is no wonder she found a kindred spirit in Ella Kazoo. 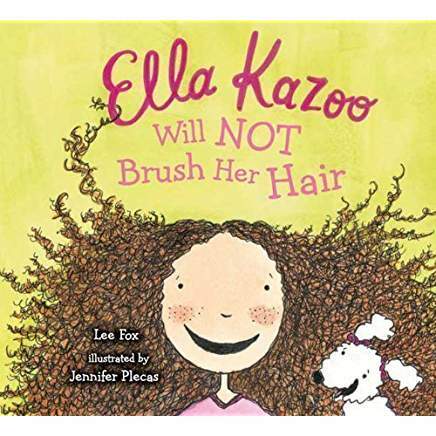 Ella Kazoo Will Not Brush Her Hair tells the story of a young girl who refuses to brush her hair until it becomes completely unmanageable. 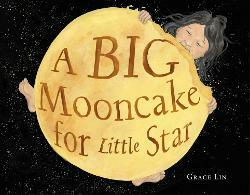 The upbeat rhymes and amusing illustrations make this a fun read aloud. My daughter finds it quite comical and it has become a bedtime favorite.